In our first campaign we collected over $1200 as well as a large amount of clean clothing donations. We did not except to receive as much monetary support as we did, but it went a long way in helping with the campaign. 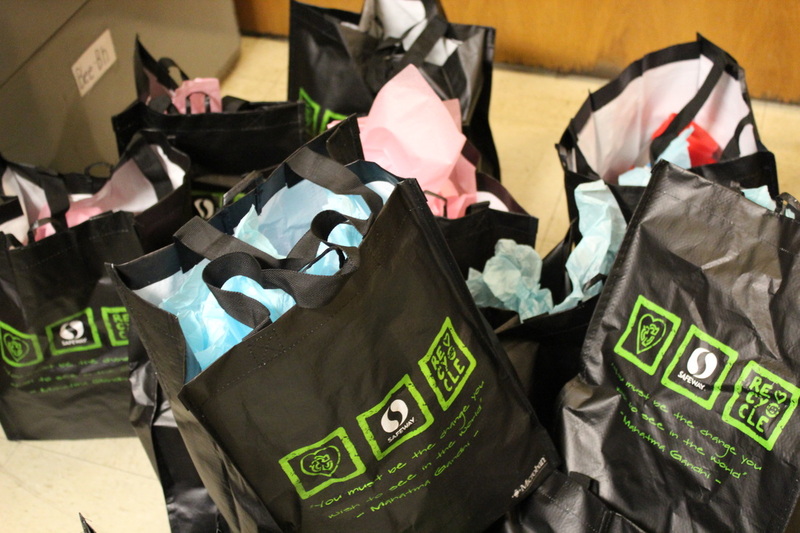 The purpose of these gift bags was to spread some holiday cheer as well as provide the less fortunate with supplies they can utilize for scenarios like job interviews. Overall the joy and excitement we witnessed made it an unforgettable experience and continues to drive us in giving back to our communities. 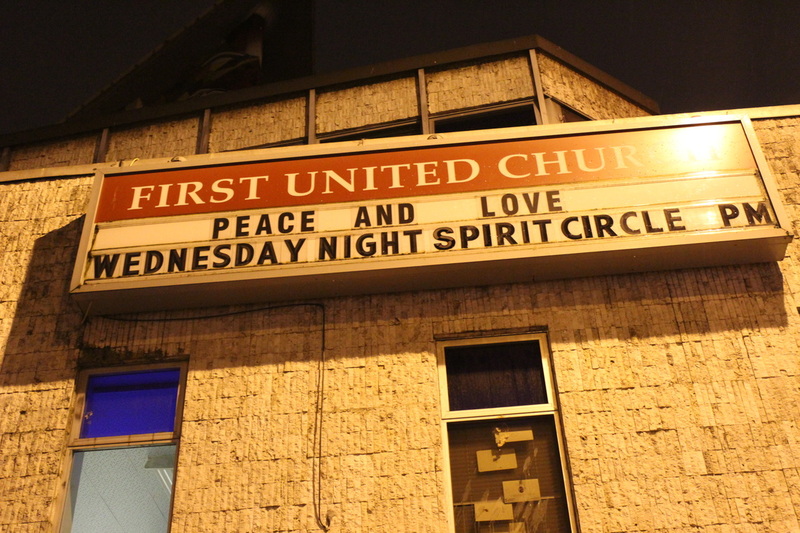 For the past two years Bungobox, alongside the First United Church, has helped carry this tradition on. Throughout the year, clothing donations are collected then transported by Bungobox and redistributed by the First United Church. The Faraja Foundation has joined teams yet again with Bungobox to create the Move Share Care Network (MSC). MSC serves as a sustainable platform that makes donating easy, and serves as a reliable means to ensure the arrival of donations to communities in need. It is a platform powered by businesses in the moving industry working together to provide warmth, comfort and security to communities in need through the effective redistribution of warm clothes. ​By providing a fresh twist on the act of giving we hope to spread cheer and comfort to those in need both locally and internationally. We come to you, so you have less to do!